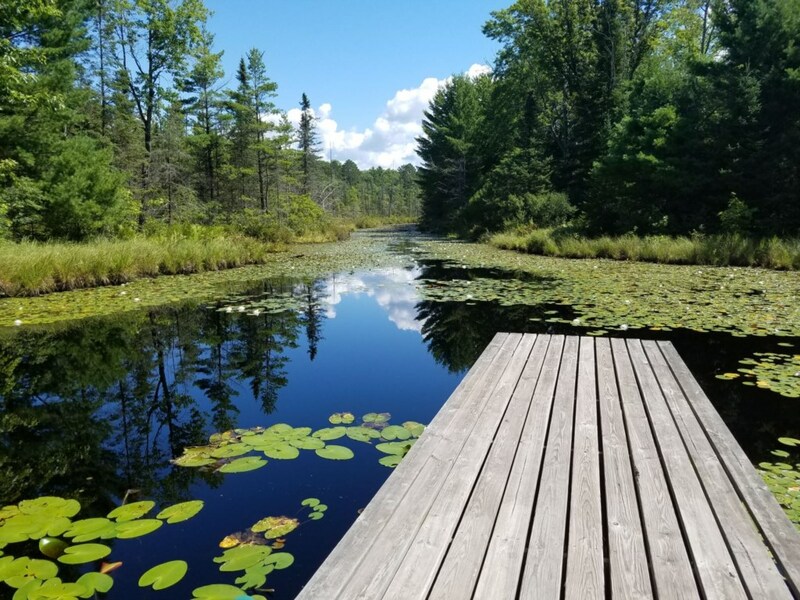 The Fence Lake Condos provide a perfect place for an all seasons vacation with level frontage, a great sandy beach area and close proximity to miles of hiking, biking, snowmobile and x-country ski trails. The resort grounds include 13 wooded acres with a community fire pit, and a boat launch for small boats. Fence Lake is famous for its great Musky, Northern, Walleye and Bass fishing! The Fence Lake Chain of Lakes is one of the greatest in the Northwoods with over 9,000 acres of water. 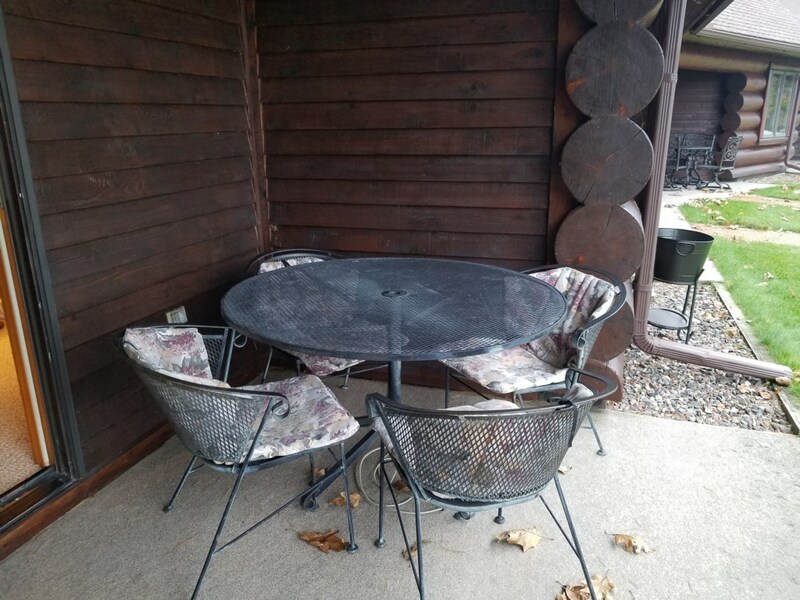 The Fence Lake Condos are just 15 minutes from Downtown Minocqua and 20 minutes from Downtown Lac du Flambeau. Condo #10 has Up North charm and provides modern convinces such as wifi, washer and dryer, and air conditioning. Condo #10 has a dedicated boat slip with lift plus there is limited community docking.